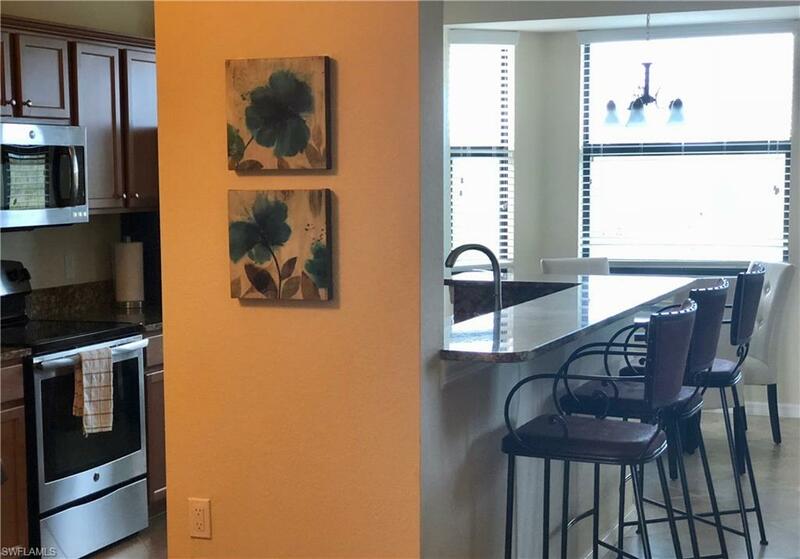 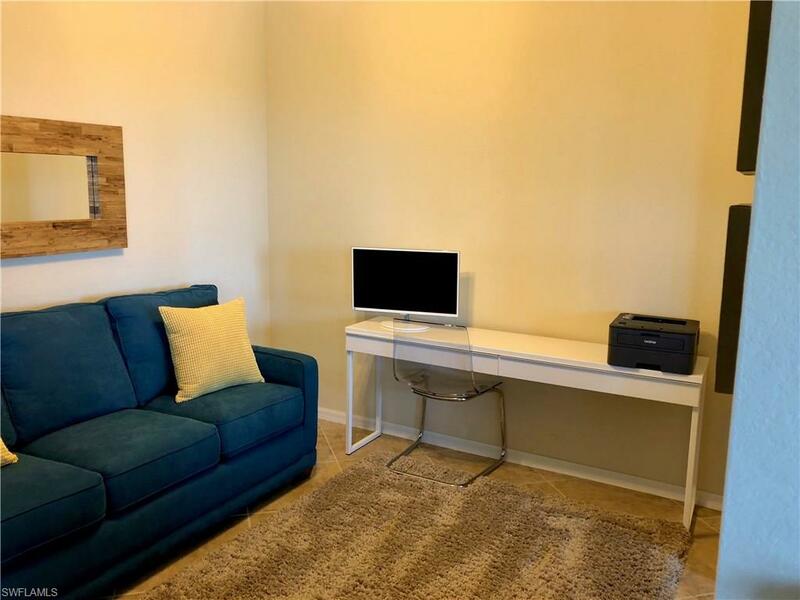 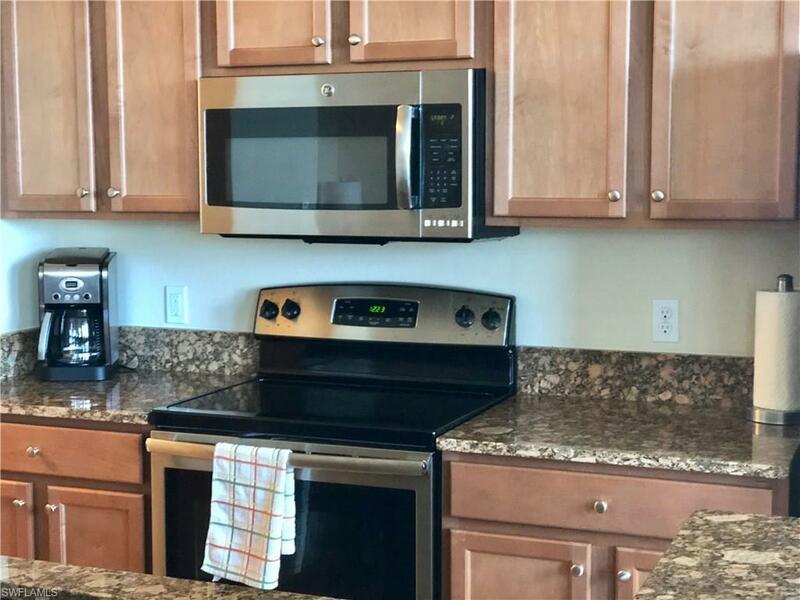 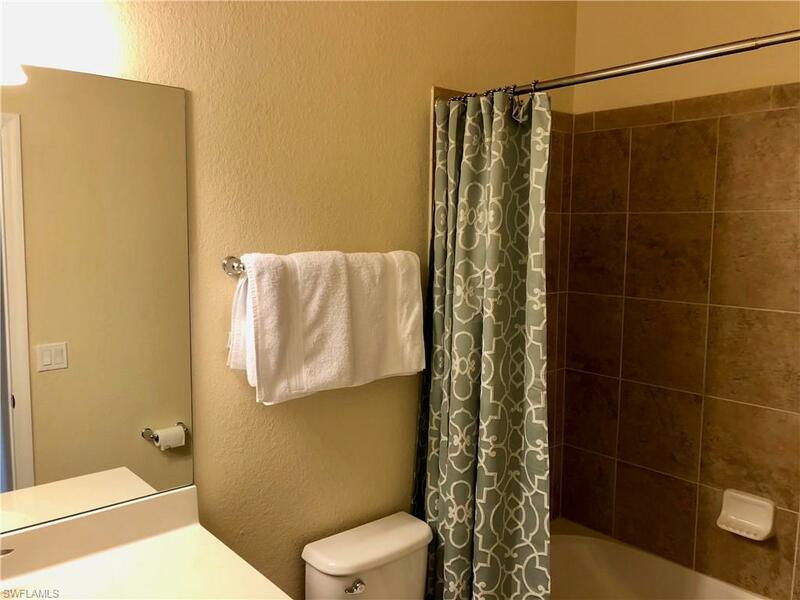 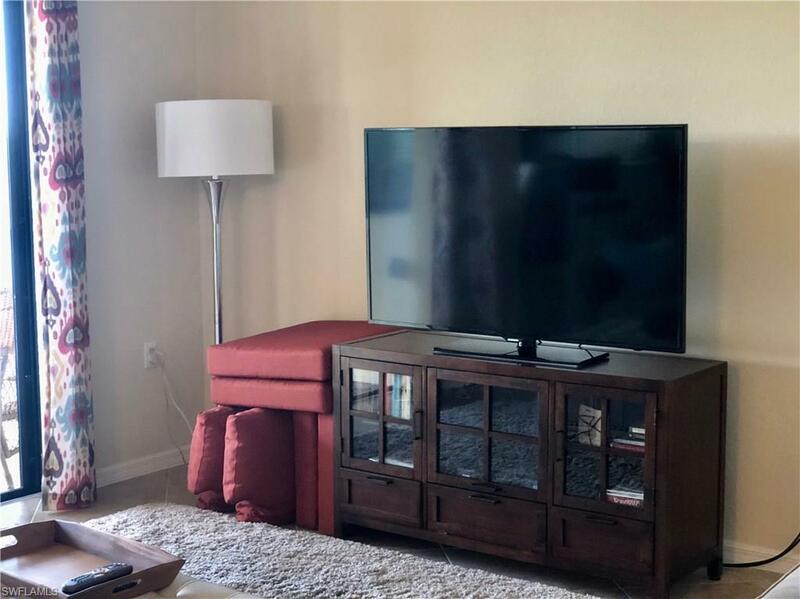 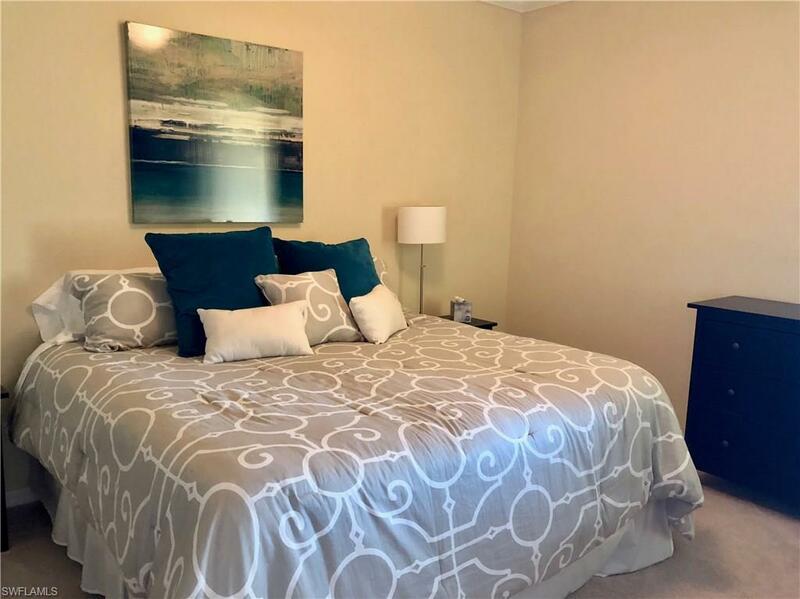 2 Bedrooms condo on the fourth floor of building with elevator. 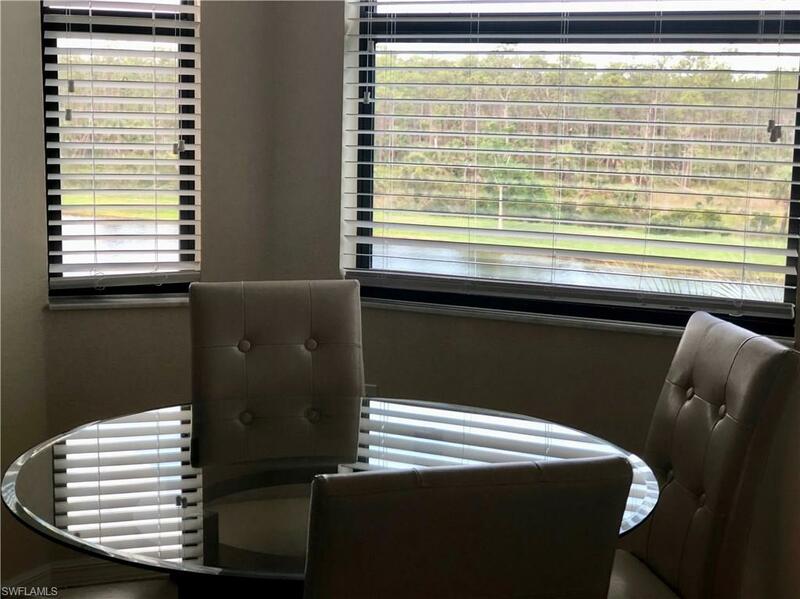 Beautifully decorated with great views. 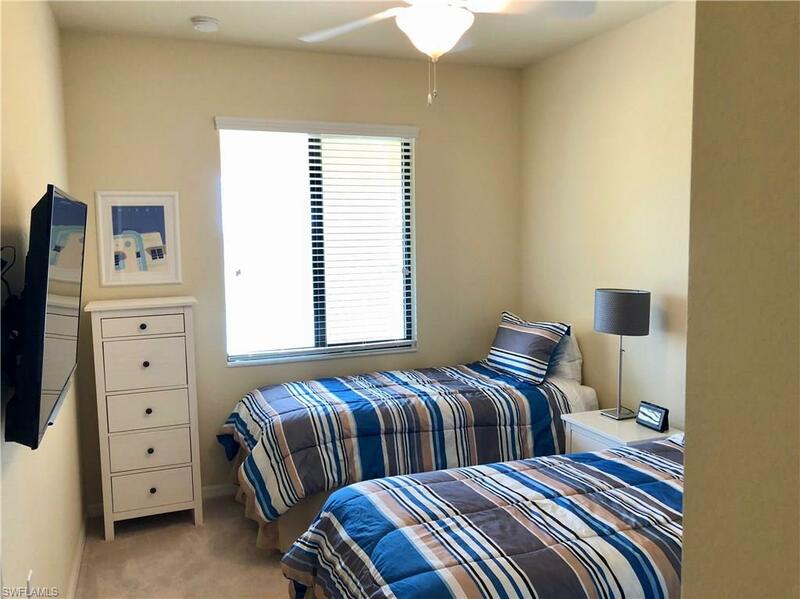 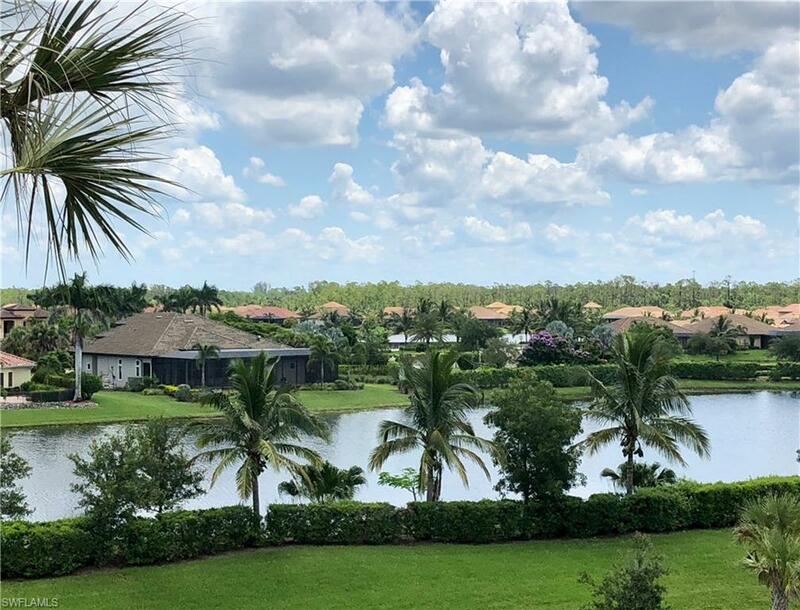 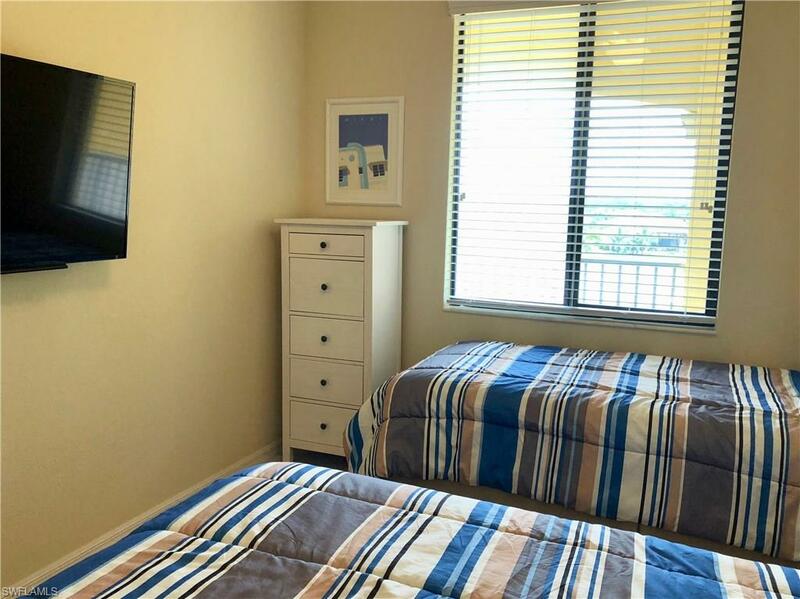 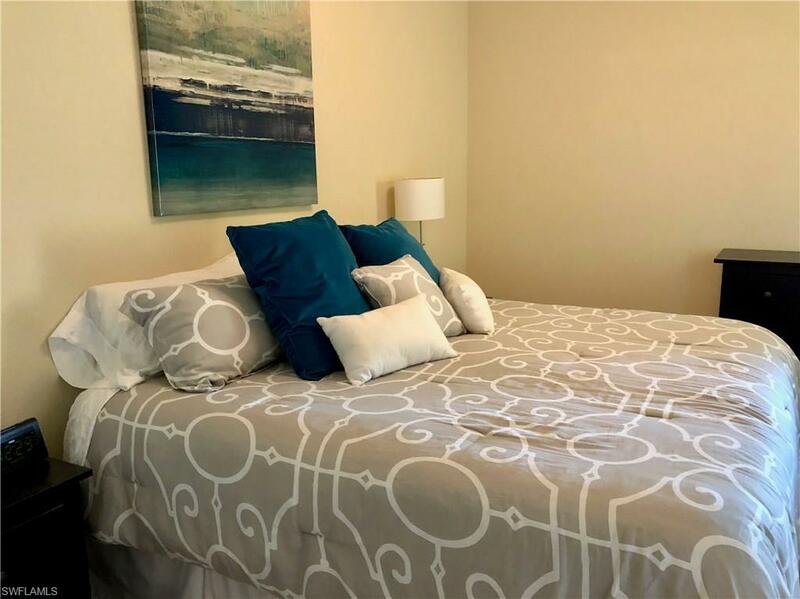 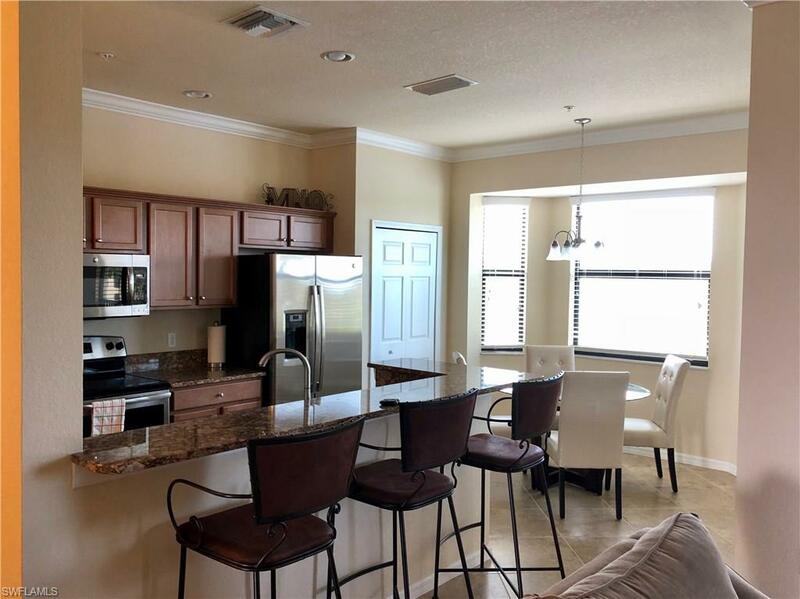 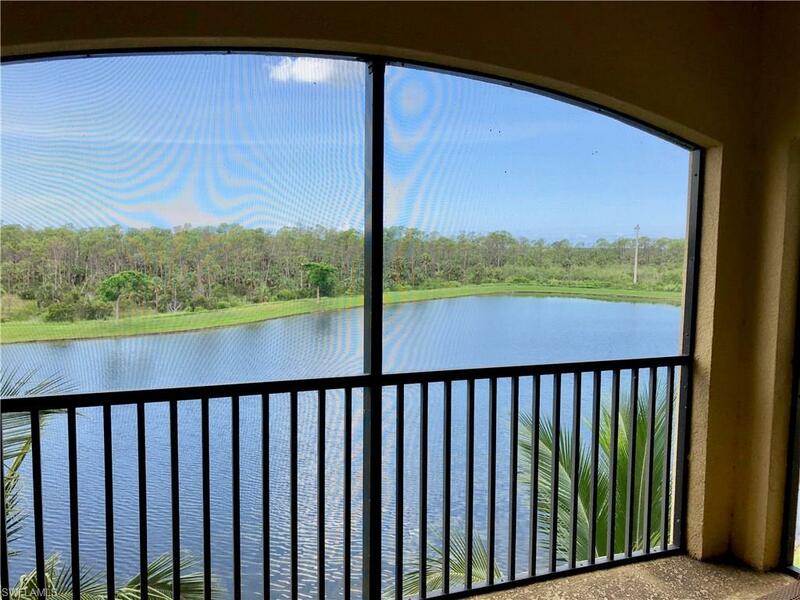 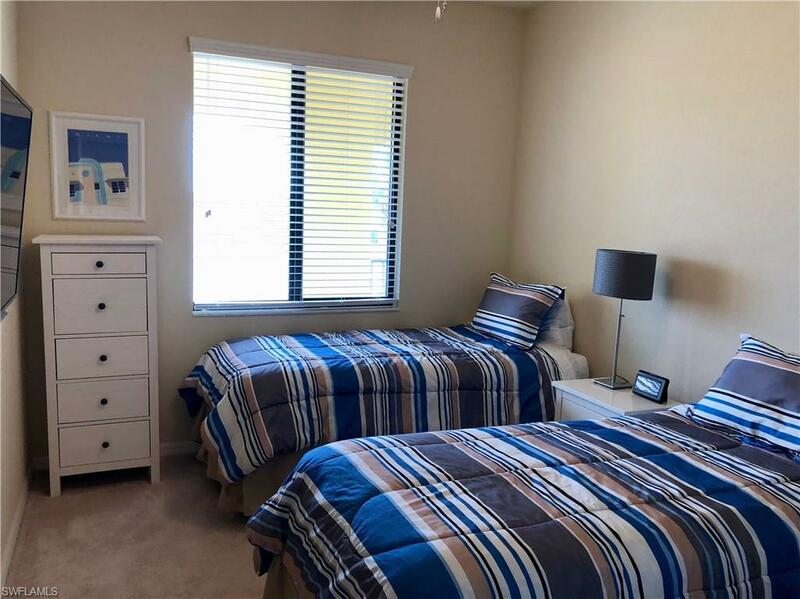 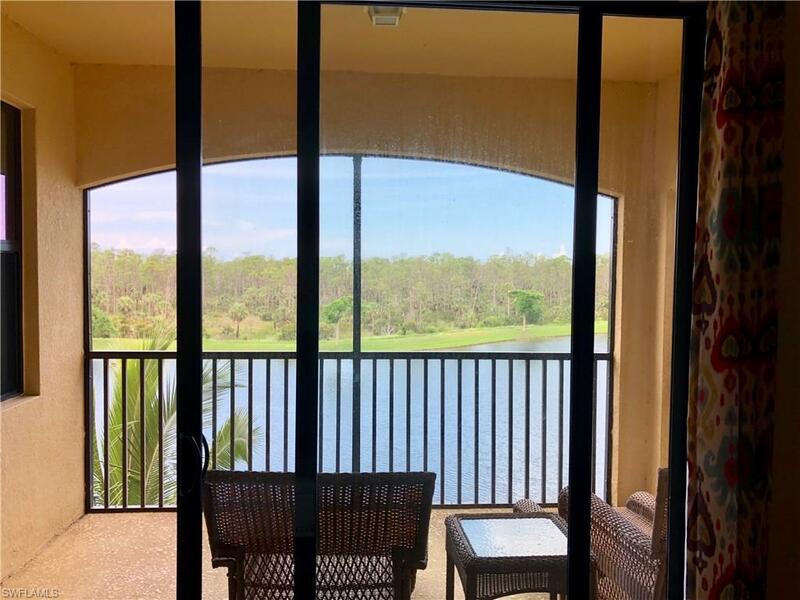 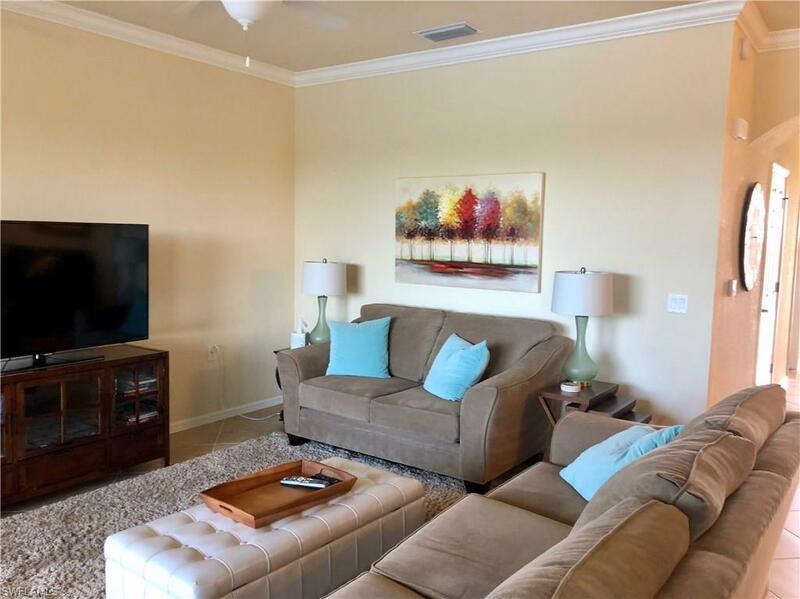 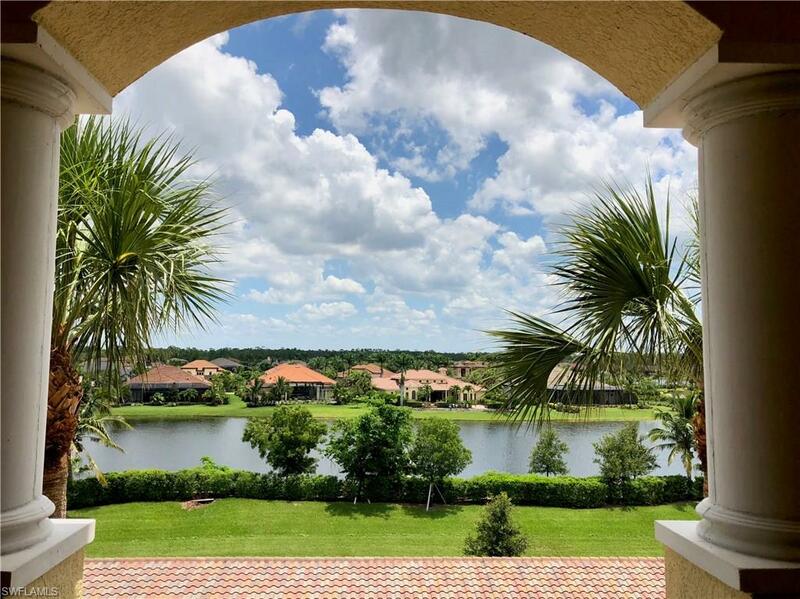 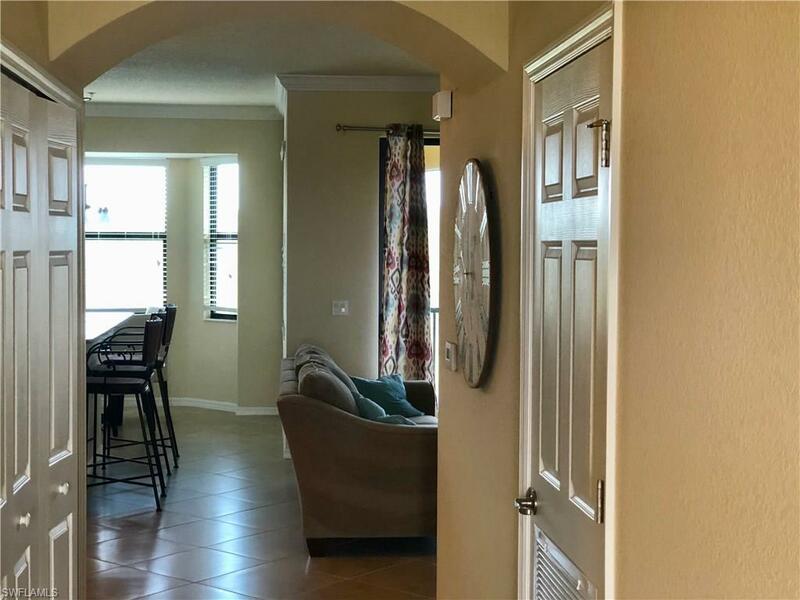 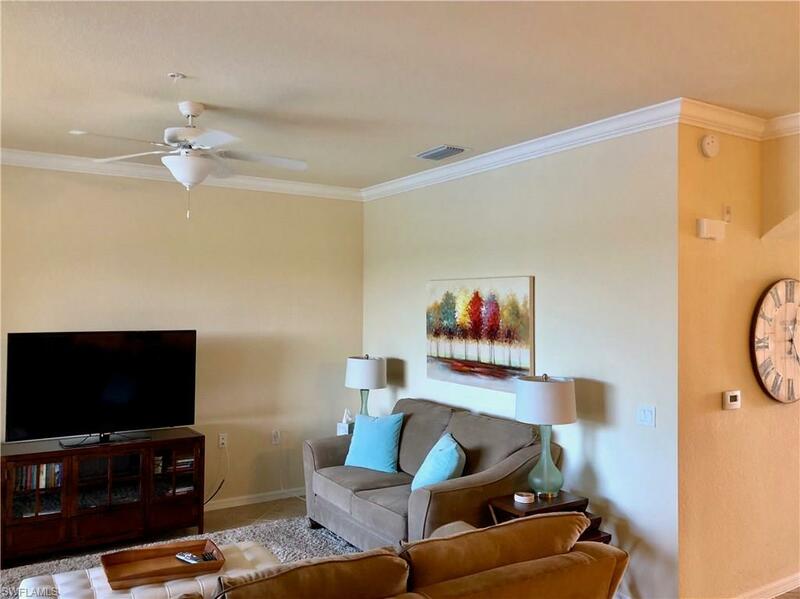 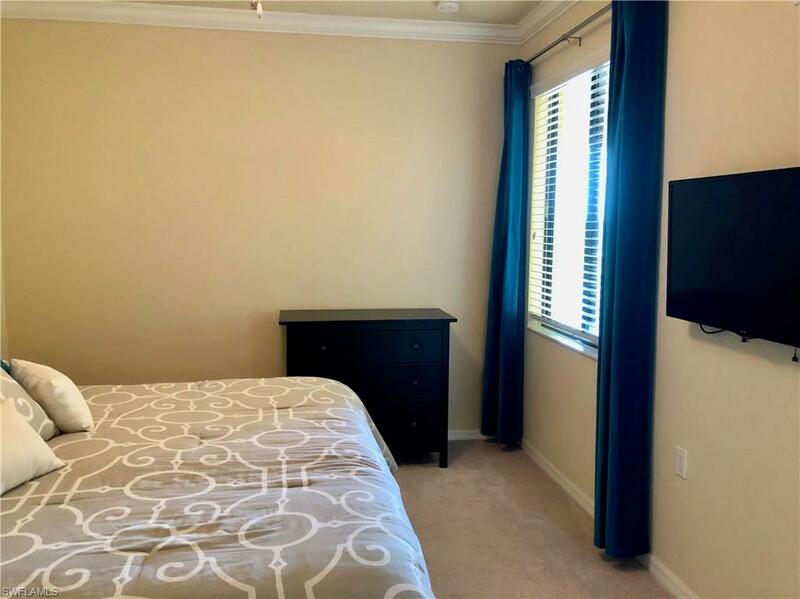 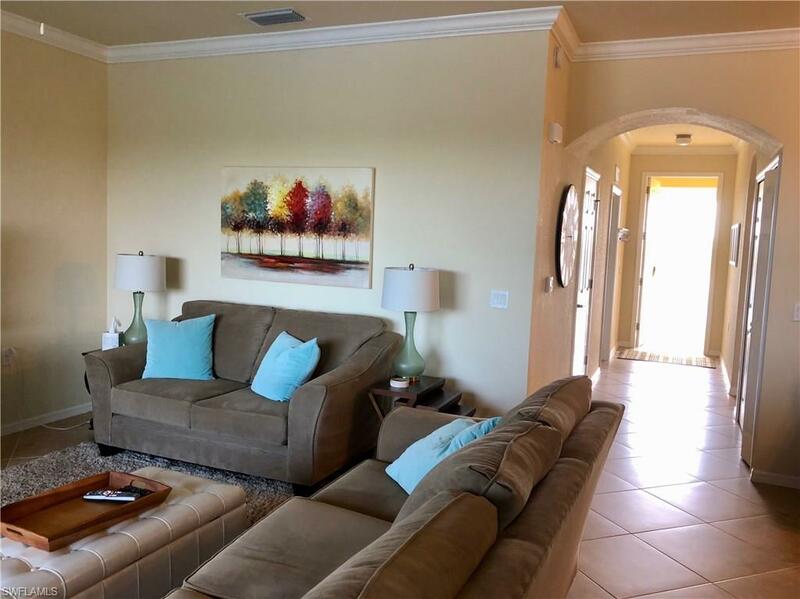 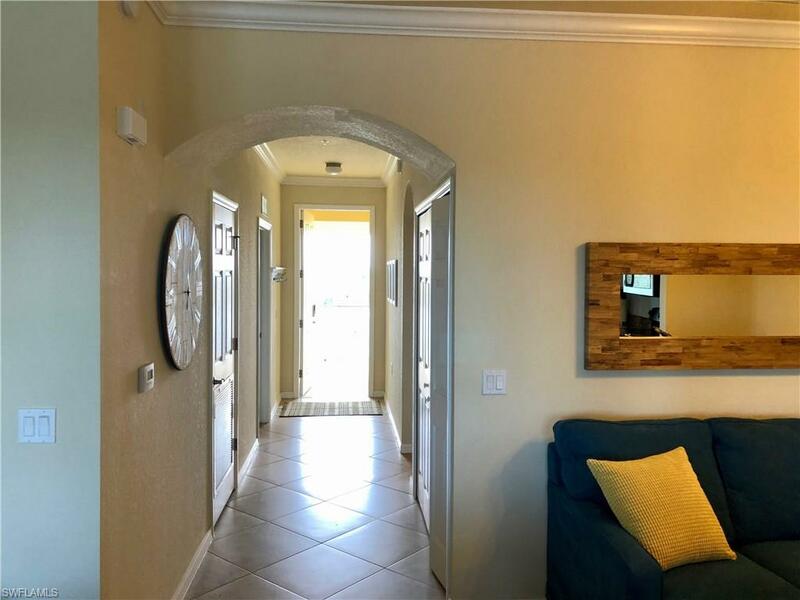 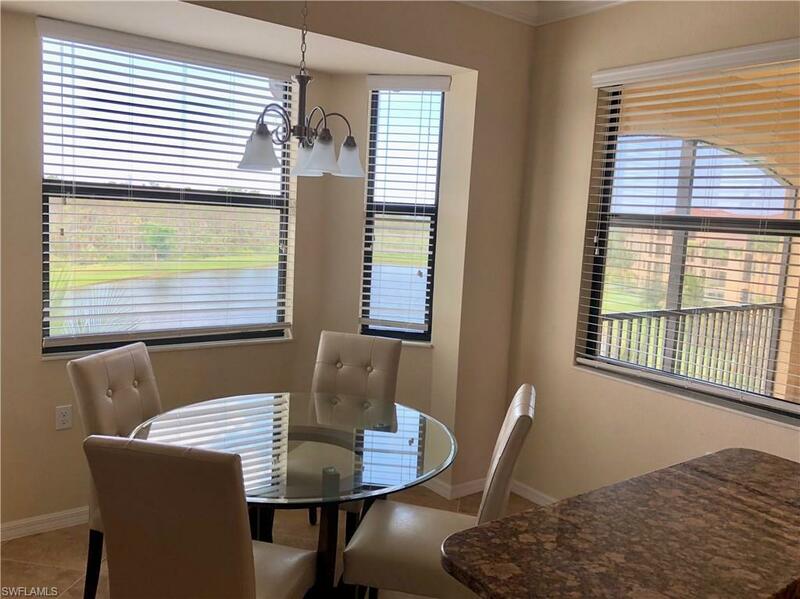 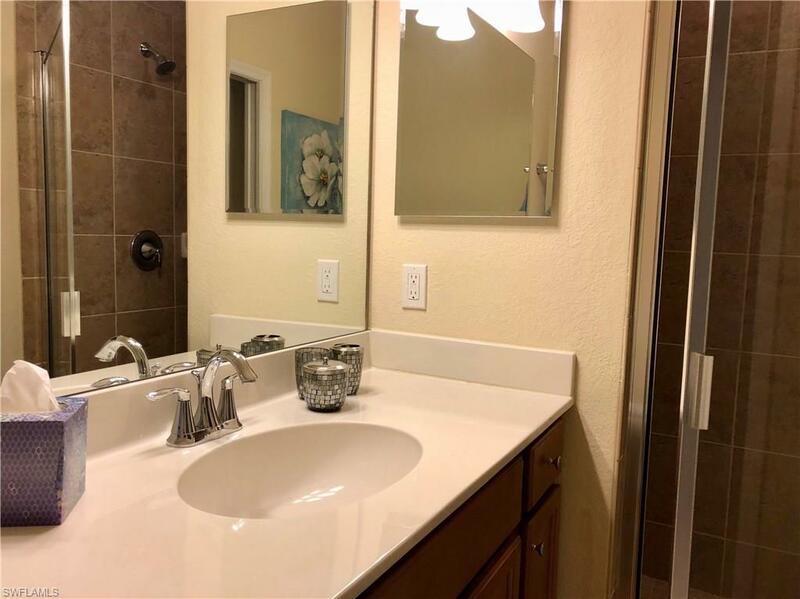 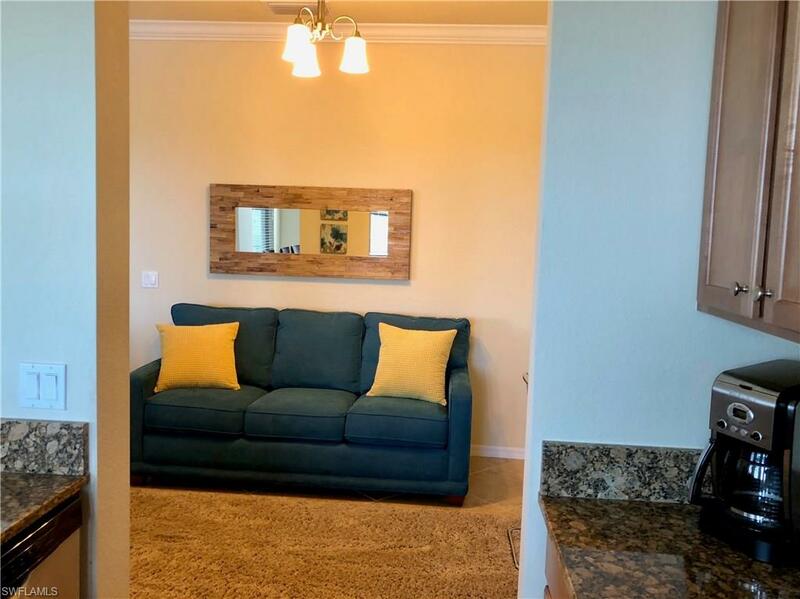 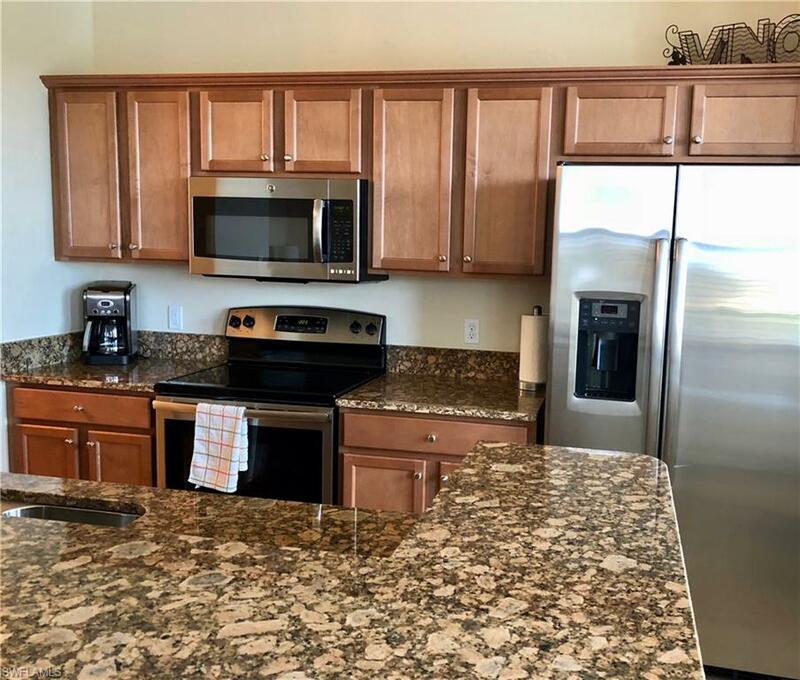 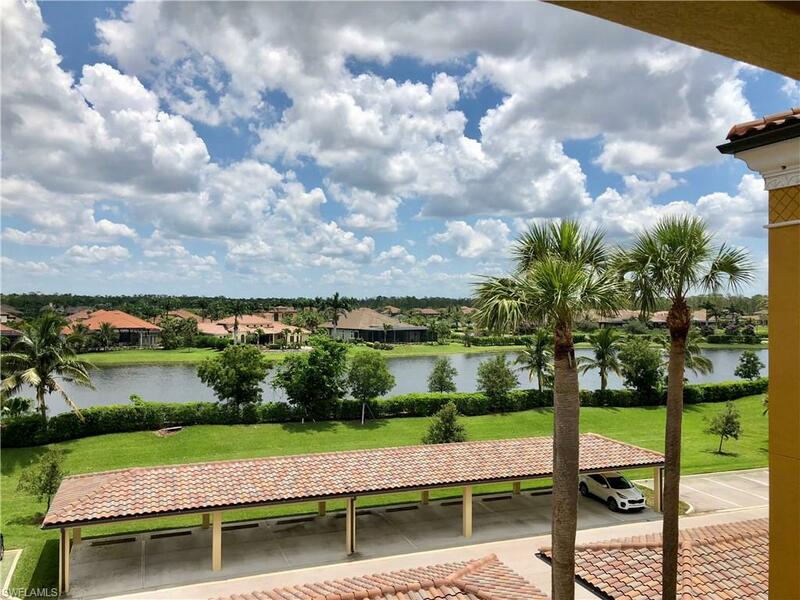 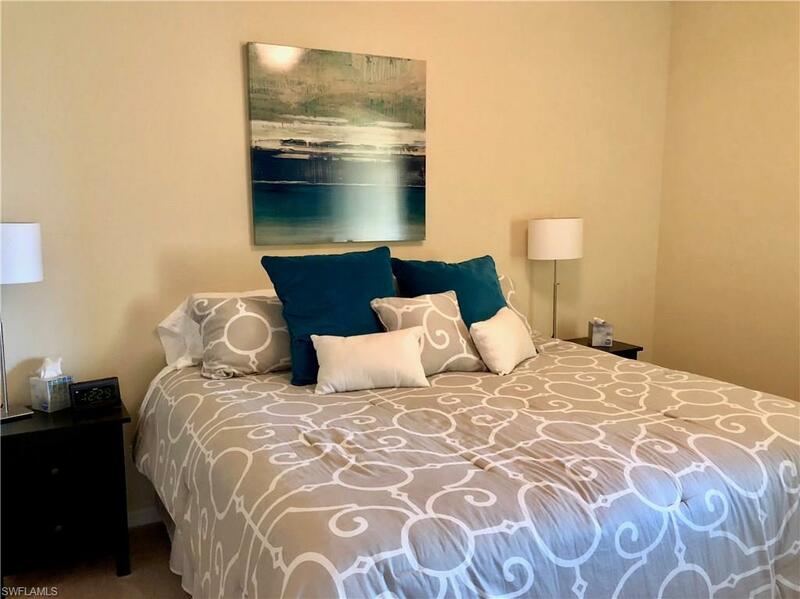 All the amenities of Treviso Bay available to renters, including Golf privileges.